Win Grand Prize Packages Through Geocaching! Geocaching HQ is helping outfit three lucky adventurers through Gear Up for Geocaching. 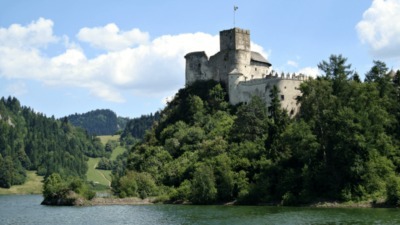 We’re calling all geocachers, both expert and new, for a treasure hunting opportunity. 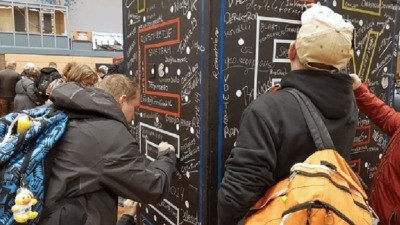 Geocaching HQ has partnered with some of your favorite outdoor brands to offer you the chance to win some big-time swag. Sign up here between August 1 and 31 to be entered to win one of three prize packages. 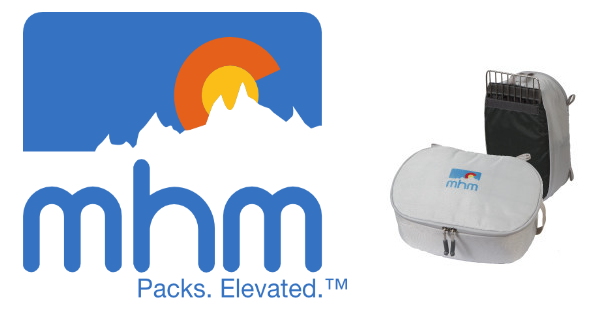 Each package will include treasure from brands such as Camp Chef, Mountainsmith, Greenlayer, 7eye, MHM, Kor and Skratch Labs. We couldn’t sit out on the fun, though, so we’re also giving free one-year Geocaching Premium Memberships to each winner, to help you find more geocaches than ever. See below for a full breakdown of what you could win! New to geocaching? No problem! Geocachers of all experience levels are welcome to participate. By filling out this form before the end of August, new and existing Geocaching members in the U.S. are eligible to enter using their Geocaching username. There is only one entry per person, and the deadline to enter is midnight on August 31. Three winners will be drawn and notified in early September. In the meantime, you can share stories or photos of your August finds on Twitter with @GoGeocaching using #GearUp or connect on Facebook. Also, you can participate in the 31 Days of Geocaching: every day you find a geocache in August, you will earn a unique calendar-style Geocaching souvenir. So grab your GPS or smartphone, sign up to win some great gear and find a geocache near you! You can win one of three prize packages – each containing a product from every brand listed below plus a Geocaching.com Premium Membership! 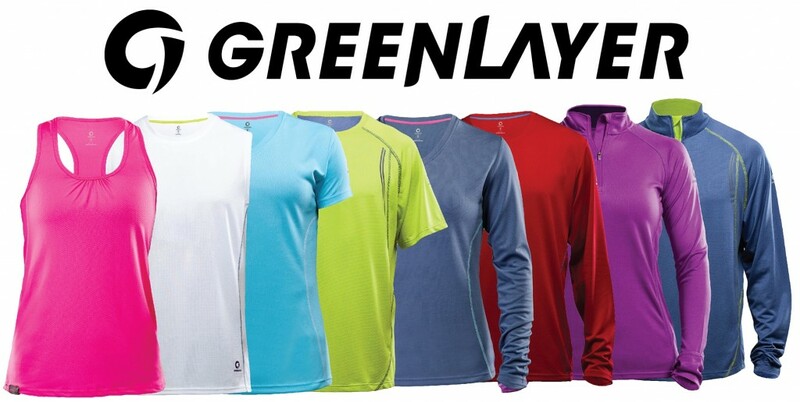 Greenlayer makes exceptional sports apparel developed with a variety of sustainable materials that provide a lower environmental impact, without compromising style, performance, and affordability. 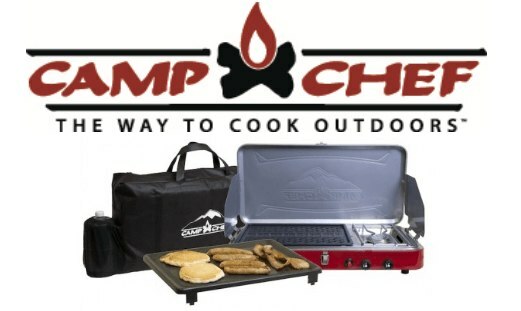 Quality outdoor cooking equipment designed to cook anything, anywhere, no matter the size of the group. 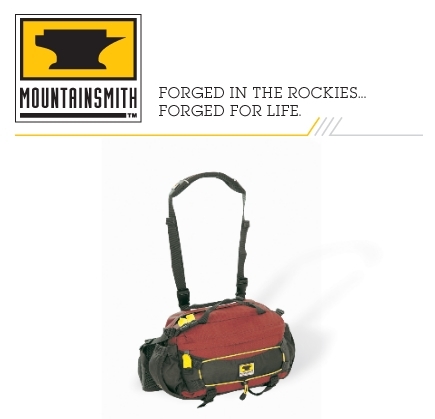 Forged in the Rockies since 1979, Mountainsmith builds products that make it easier to bring the outdoors into your life. 7eye by Panoptx is the original “windless eyewear” that delivers the finest optical-quality lenses in frames designed to maximize protection from sun, wind, dust, pollen and other airborne irritants. 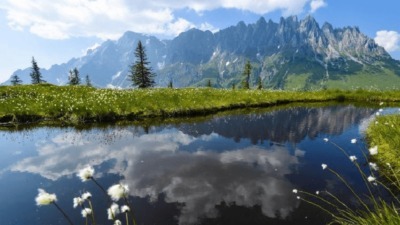 It is ideal for motorcycle/motorcross riding, high altitude climbing, watersports, horse-back riding, and dry eye treatment. They are known for premium craftsmanship on eyewear that are expected to last for years to come for outdoors. 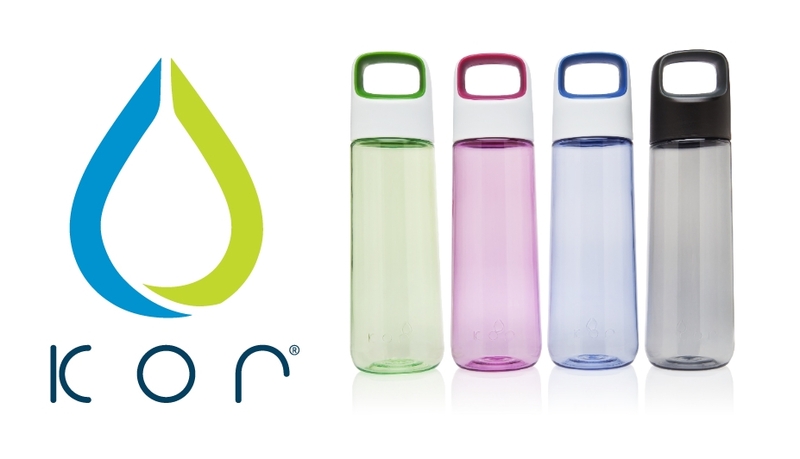 Kor celebrates and treasures water by creating the world’s most stylish, functional personal hydration products. 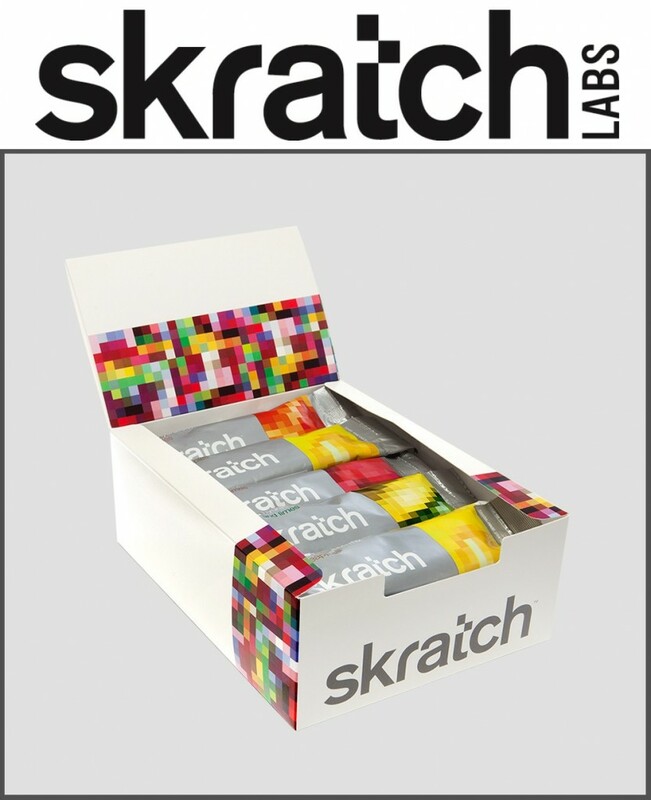 Skratch Labs’s mission is to use real world science and practice to create the very best nutrition product. Products that taste great, that are made from real all-natural ingredients, and that are designed to optimize performance and health for both sport and life. NO PURCHASE NECESSARY. ONLY LEGAL RESIDENTS OF THE 50 UNITED STATES (D.C.) WHO ARE 18 AND OLDER AND MEMBERS IN GOOD STANDING OF GEOCACHING.COM AS OF THE DATE OF ENTRY ARE ELIGIBLE TO ENTER. ONE ENTRY PER PERSON. VOID WHERE PROHIBITED. Sweepstakes starts August 1, 2013 and ends August 31, 2013. For Official Rules, visit http://support.groundspeak.com/index.php?pg=kb.page&id=418. Sponsor: Groundspeak, Inc.